Building the perfect bike is an impossible goal, but it's the only one that's worthwhile. What began as a modest regional distributor of imported European bicycles and parts in 1937 has grown into a national powerhouse with international distributors throughout the world. GJC is now one of the oldest, largest bicycle companies under original family ownership in America. Jamis does it all. 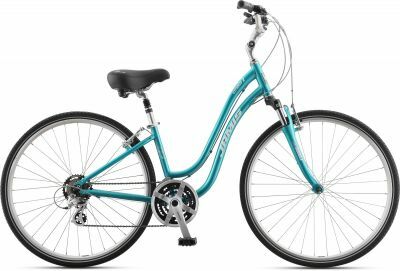 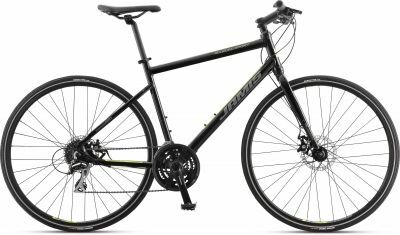 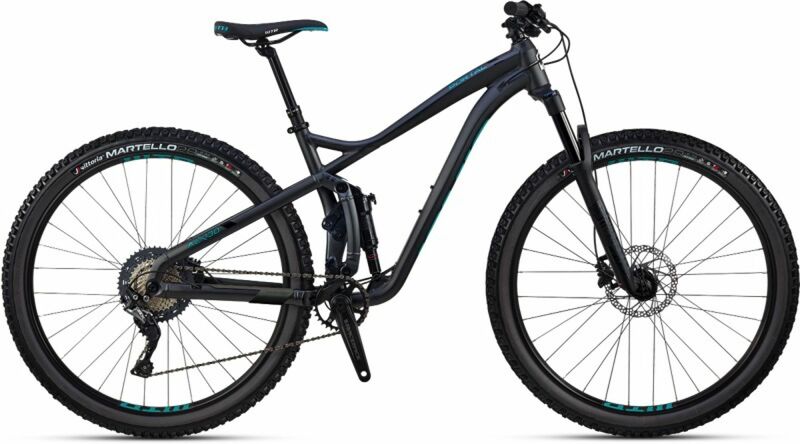 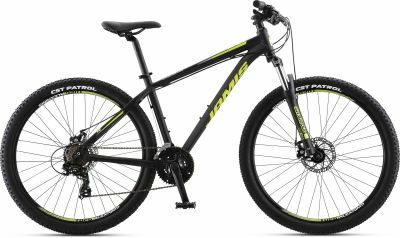 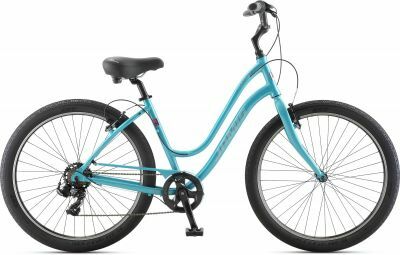 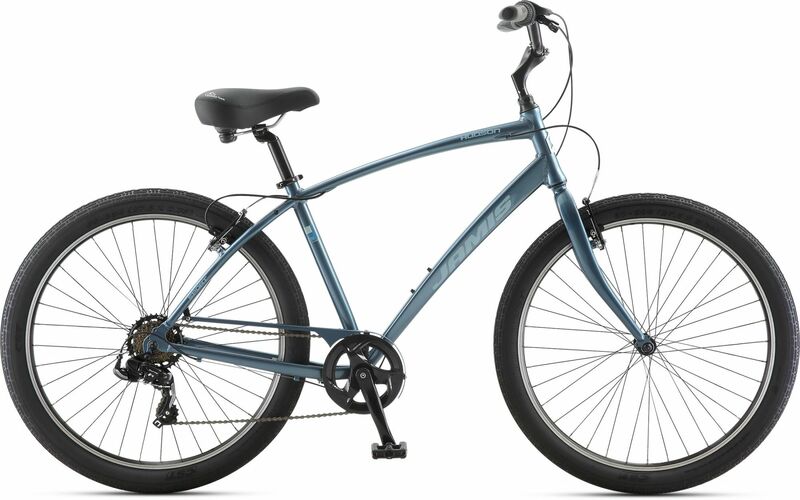 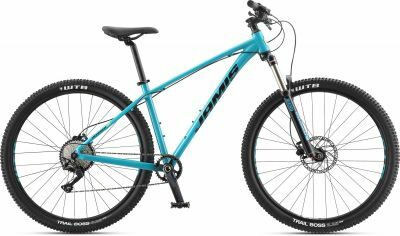 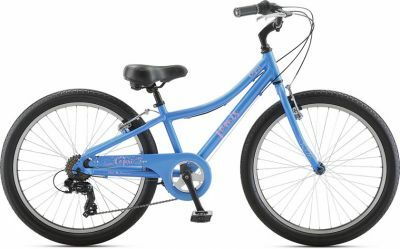 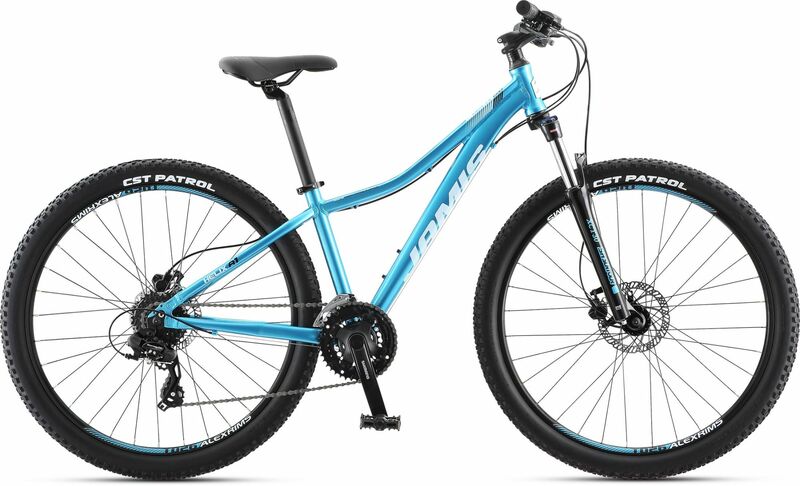 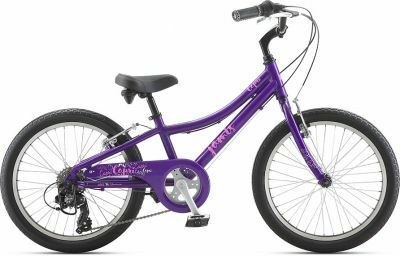 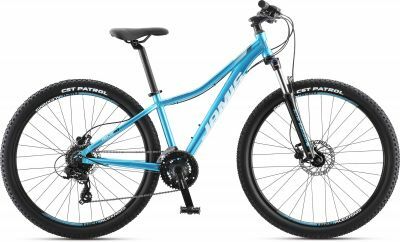 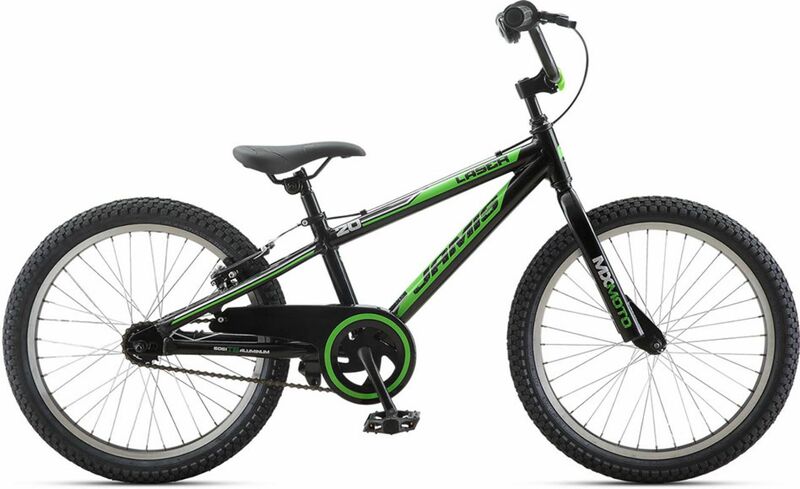 Beginner to Competition Road and Mountain bikes. 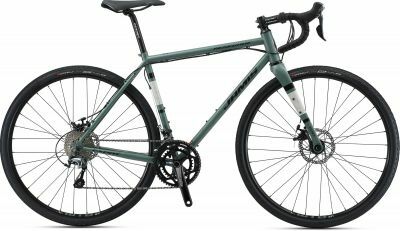 Bikes to Tour, Commute, Cruise and just enjoy. Well made kid's bikes so they can learn to love cycling. 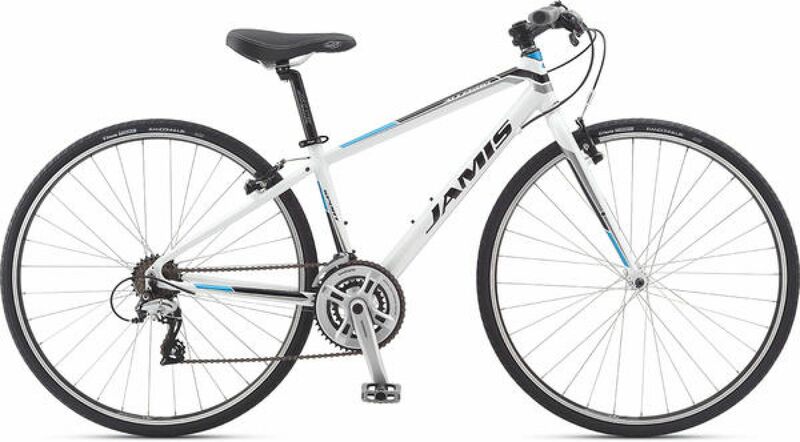 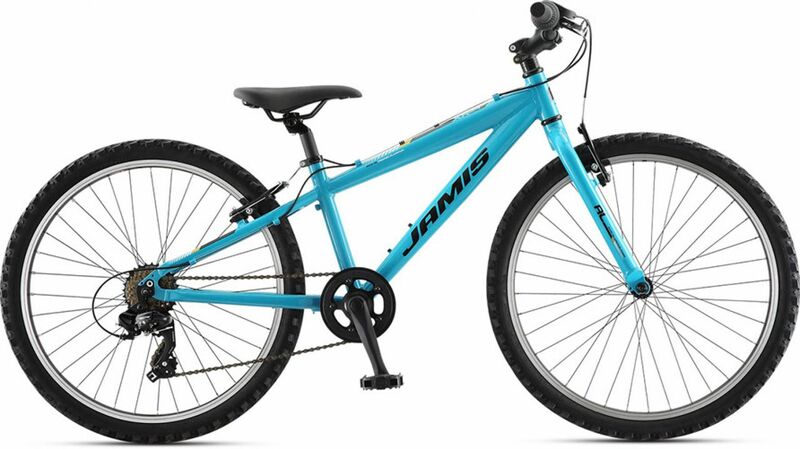 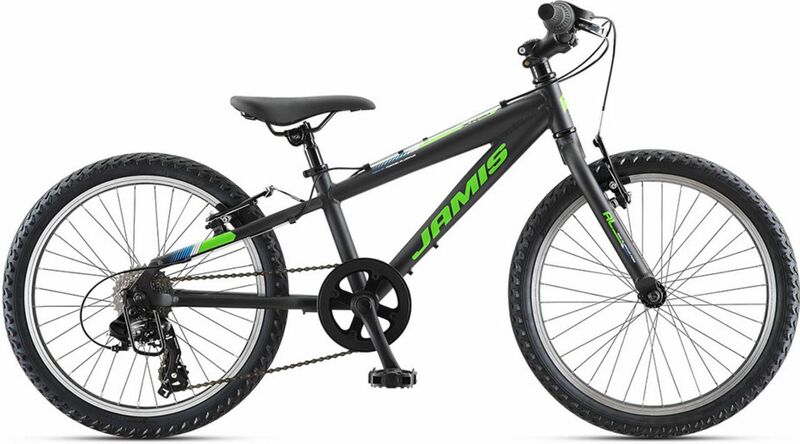 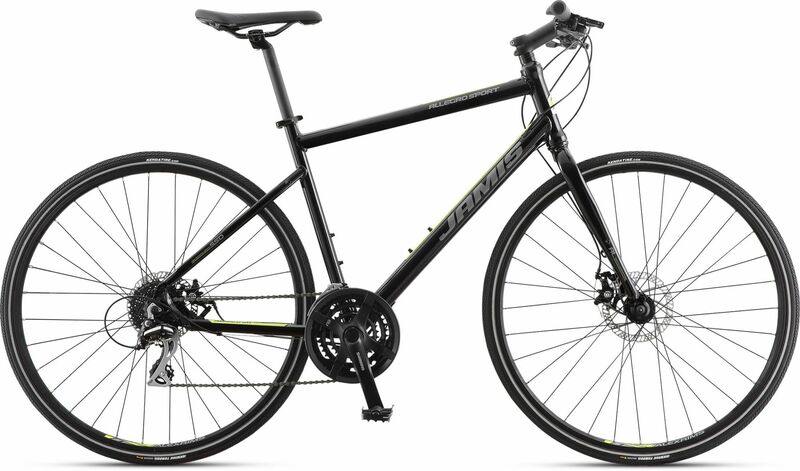 Come by and check out our large inventory of Jamis Bikes.